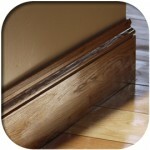 What can I use Duo 2 in 1 Glue for when installing my flooring? 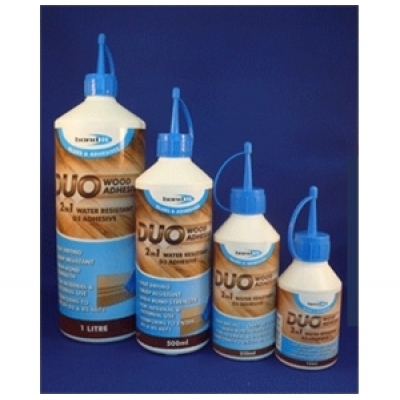 The Duo 2 in 1 Glue has been developed using the latest fast drying, water resistant, PVA technology so that this product achieves a bond strength stronger than the wood itself. 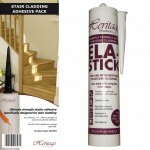 A cost effective, water-resistant wood adhesive that conforms to the requirements of category D3/3 and D3/4 of EN204. 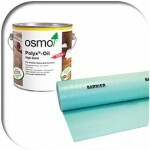 In addition, it also meets the resistance to sustained load (creep test) requirements of BS 4071 ‘polyvinyl acestate (pva) emulsion adhesives for wood’. We recommend that when laying solid oak flooring or engineered oak flooring onto a flat surface, you glue the Tongue and Grooves together with the Duo 2 in 1 Glue. 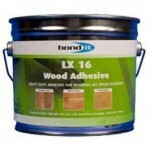 Designed as a one-pack, ready to use adhesive which gives a fast rate of bond strength development. 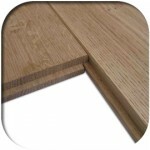 Suitable for hard and soft woods, decorative laminates, chipboard blockwood and other engineered timber panels. 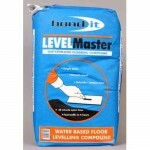 Can be used in applications where the joints may be subjected to short term water contact or exposure to high humidity i.e kitchen work surfaces, window frames, doors and stairs. The Duo 2 in 1 glue is available in 1ltr bottle or a 500ml bottle. Be the first to review “Duo 2 in 1 Glue” Click here to cancel reply.